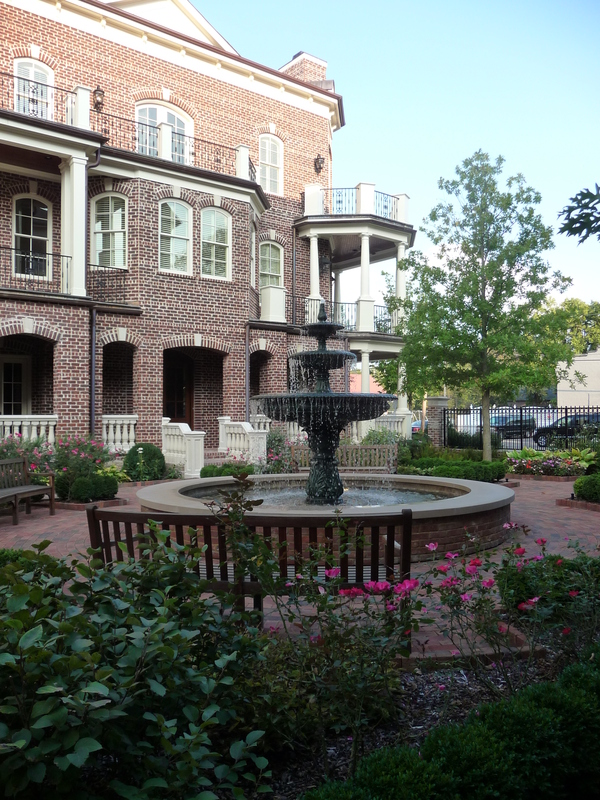 I attended a broker open house Friday at the Brownstones in Historic Downtown Franklin TN. The Brownstones are located between 1st Avenue South and 2nd Avenue South and bordered by Church Street in Franklin. I toured 3 homes I had not seen before. Each home was quite different in terms of the layout and finishes. All are well appointed and each possess a unique style and character. There are six existing Brownstones available ranging from approximately 4,100 to 9,100 heated and cooled square feet. There are also two homes currently under construction and another two to be built by Ford Custom Classic Homes. This new construction is along 1st Avenue. The new homes contain around 3,300 to 4,100 square feet. Each Brownstone includes either three or four floors and an elevator. Please contact Tiffany White at 615-260-5858 or email TiffanyWhite@kw.com if you would like to find out more about the Brownstones in Downtown Franklin. 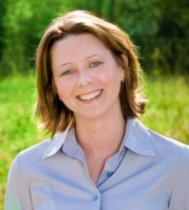 Looking to buy or sell a home or invest in real estate in the Nashville or Franklin TN area? I would be happy to help!